Now when we run our main.py program we can save the world by pressing F5. 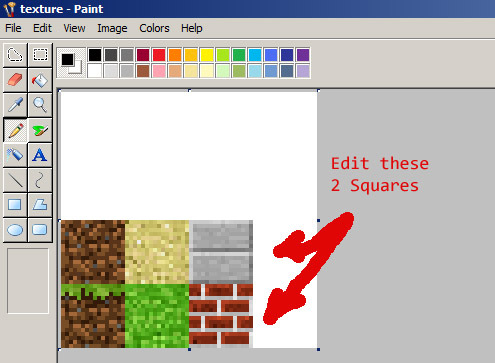 This creates a file called savegame.sav in our pymc folder. This file has the following structure. 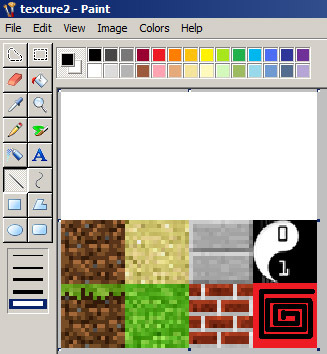 each line in the file represents the coordinates and texture of every block in our world. We can think of these numbers as the x, y and z of our world, where x is length, y is height and z is depth. Once we know the structure of our save file it gives the opportunity to write code to change the file and the world itself. In this snippet we import the shutil library which allows us to perform operations on files on our computer. Our next line simply copies our default world state from our backup savegame.bak to savegame.sav . We then show how to open and close that file. The ‘a’ in the open statement says that we are going to open the file for append, which just means that we are going to add on to the end of the file. Next we are going to alter our world by adding lines to the savegame.sav file. 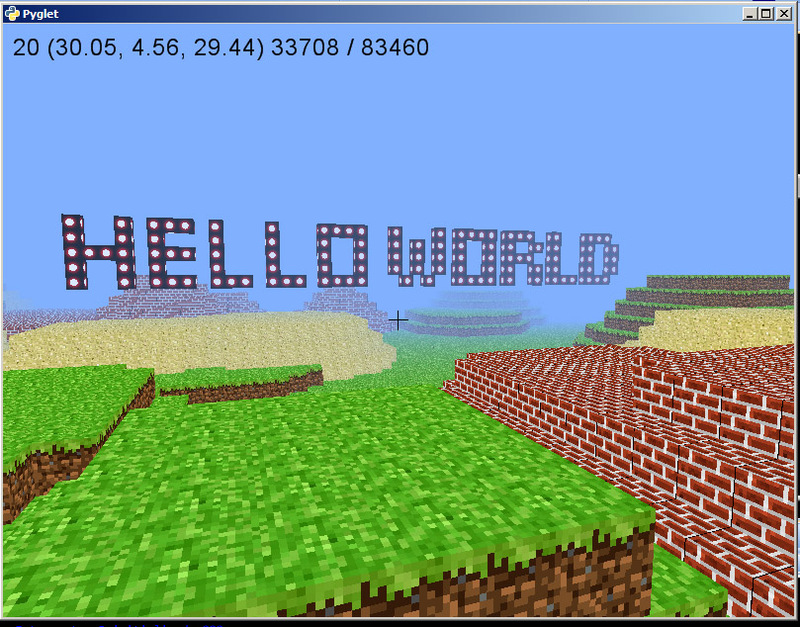 In this example we are going to create a large ‘hello world’ message in blocks. So we are going to create a function which will draw each letter.
""" draw the letter H """
Here we can see that in order to create our H we call the function do_h and send it our values for startx, starty, startz and texture. The values passed to our function when we call it need to be in the format and order that our function expects in order for it to work. By changing these values we can alter where the letter will be placed in our world. The variable next letter takes on the value returned by our function and we then loop through that list writing the details to our world file. If we run this program we will then be able to see our floating letter when we run our world using main.py. All that is required to spell out Hello World is to define a function for each letter and then call it with the correct starting coordinates. 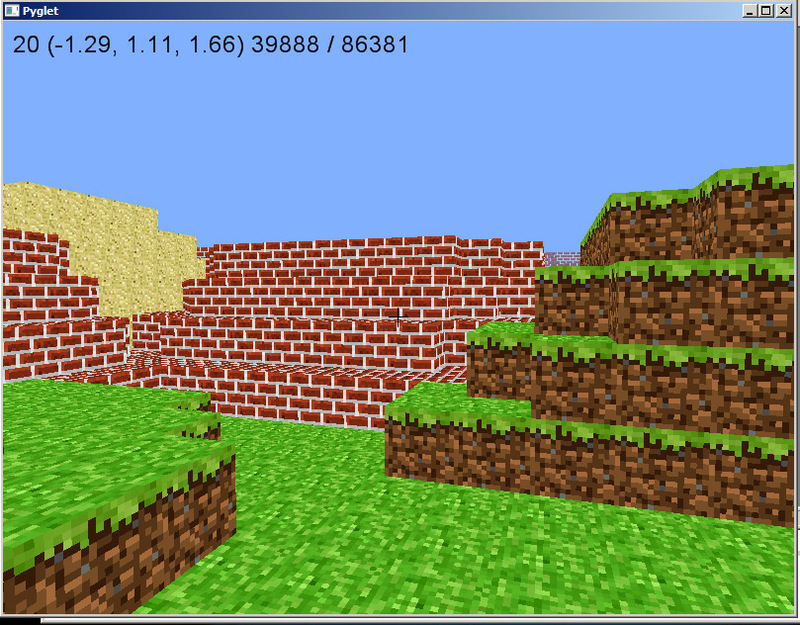 Its a fair bit to take in but once you get the hang of it you can create all sorts of objects by code alone. The full Hello world code is below. Note how once we have defined the letter, we only need to change the coordinates to position it somewhere else.
""" draw the letter E """
""" draw the letter L """
""" draw the letter O """
""" draw the letter W """
""" draw the letter R """
This is the latest in a series for the Naas-Sallins Coder Dojo about using the Python programming language. This time we are going to look at taking the source code for a simple Python minecraft clone by Michael Fogleman and making some amendments. This will download and install the library for you, if you run into trouble try these tips or wait until the next dojo session and I will try to help out. then congrats, everything is working as it should! Play instructions are below. which is the coderdojo logo and a badly hand drawn one! Don’t worry you can come back to this as often as you like. 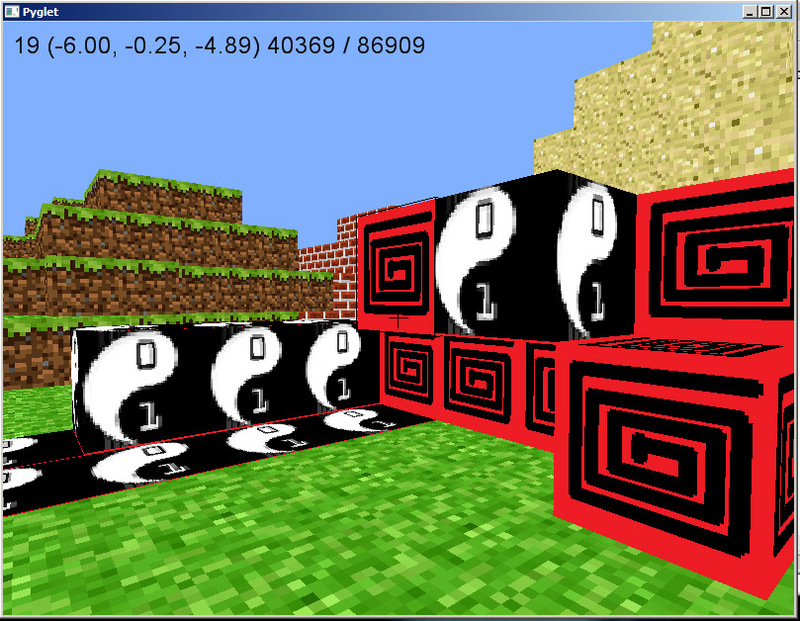 So now we need to edit the main.py code to allow for these new blocks. Open the file in your editor and have a quick look at it. Don’t panic! We have 845 lines of code but we only need to change a few of them. # A list of blocks the player can place. Hit num keys to cycle.